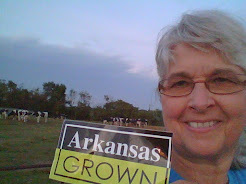 All during the month of September (Hunger Action Month), dairy farmers are working with Feeding America and the Great American Milk Drive to bring greater awareness to the issue of hunger in America and promote ways for all of us to get involved in helping our communities solve the issue of hunger. The Great American Milk Drive, the first nationwide program to deliver gallons of milk to food banks for hungry families, kicked off early this year. 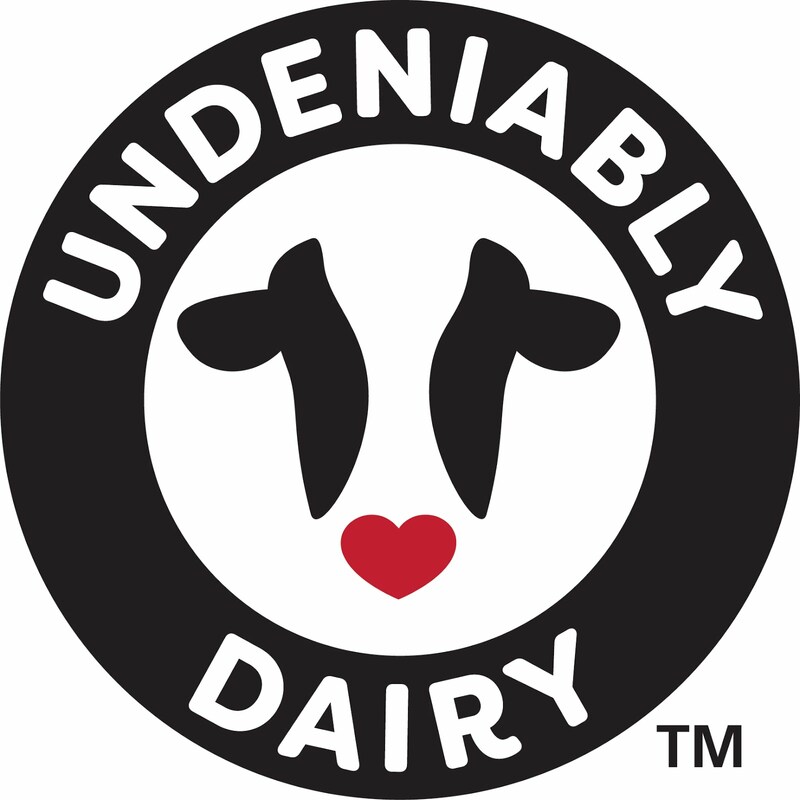 To date, more than 90,000 gallons have been donated as part of the dairy industry's ongoing commitment to helping families get much needed nutrient-rich milk. 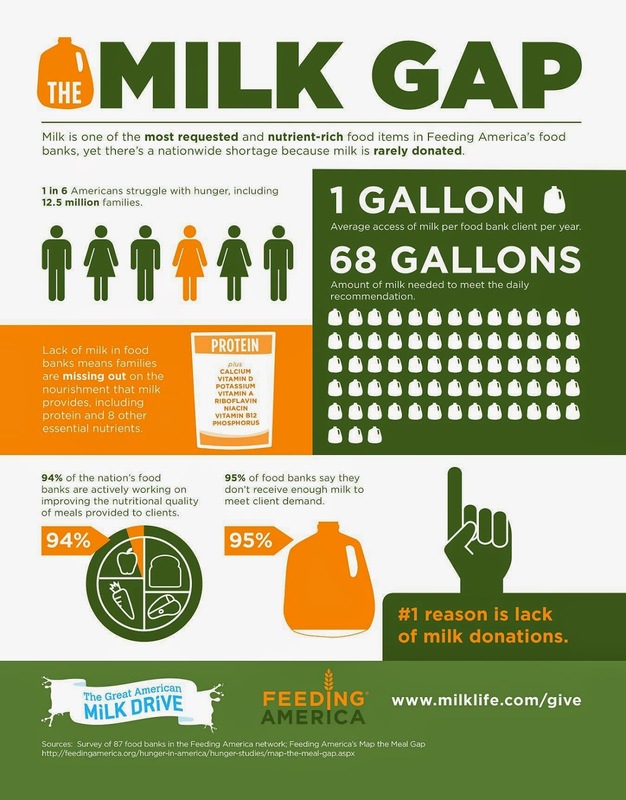 You can help fill the milk gap with your donation at MilkLife. Thank-you for helping reach out to the 49 million people facing food insecurity in America.